Beautiful white soft cotton two piece set from Minhon. The front of top has decorative buttons and a pleat, with popper fastening to back. The footed trousers have an elasticated waist. 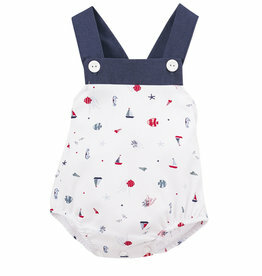 We have the perfect summer piece with this baby boys nautical romper by Calamaro. It has navy braces with button fastening to front and crutch. This adorable set from Minhon consists of a white broderie top with ruffled layered camel collar and back button fastening. The camel shorts have an elasticated waist and leg cuffs. This beautiful unisex romper by Calamaro has stripes in blue & natural tones, scalloped lace detail to front sides, button fastening to back and crutch and is fully lined. 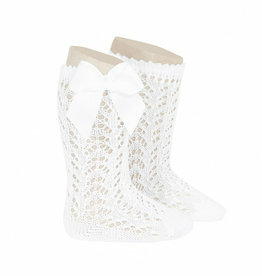 Condor lace trim knee high socks with bow in colour CREAM. 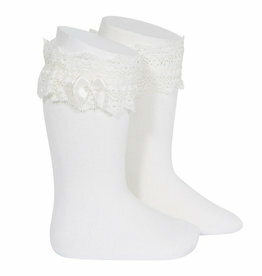 Condor Perle Openwork Knee-High Socks with Bow in colour WHITE. 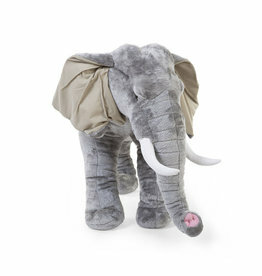 Create a trendy jungle atmosphere with our Large 75cm high standing Elephant. Perfect for every small animal lover! 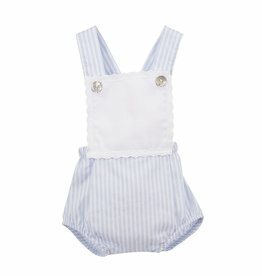 The cutest blue & white candy stripe romper from Calamaro. 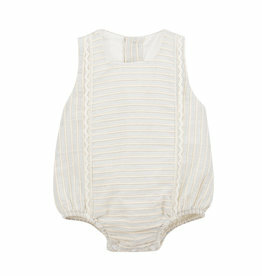 It has a white scalloped box panel and button fastening to front, elasticated waist and leg cuffs. 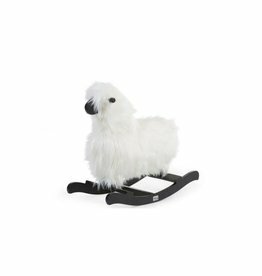 This rocking sheep will soon become your child’s best friend. 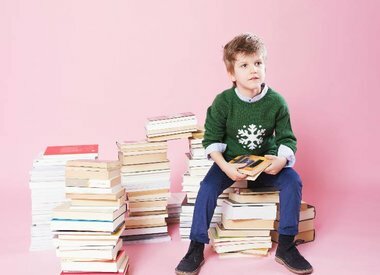 It is the perfect item for the first balance of your toddler. The design encourages mobility, rapid development of balance & fine motor skills. 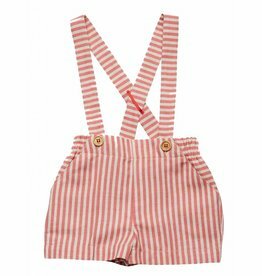 Boys red and beige stripe shorts by Fina Ejerique. 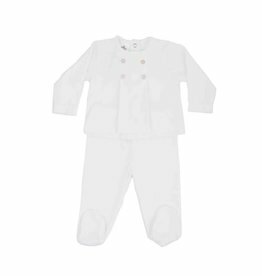 They have a comfortable elasticated waist, front pockets, belt loops and single button fastening. 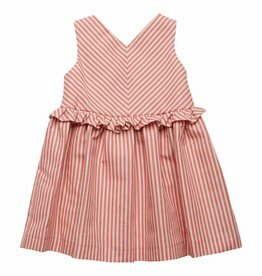 Beautiful girls red and beige stripe dress by Fina Ejerique. The fitted bodice has a ruffled trim which flows into the loose-fitting skirt. Finished off with a lace beige bow and zip fastening to the back and comfortable cotton lining. Beautiful light-weight summer dress from Fina Ejerique. 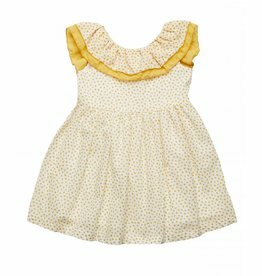 This white dress has mustard polka dots, oversized layered frill collar and a open back with bow fastening. Girls summer dress by Fina Ejerique. 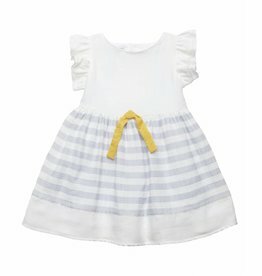 The dress has short ruffled sleeves, a white bodice which flows into a grey and white striped skirt, central yellow bow, is fully lined and has a stunning open panel to the back. Absolutely stunning pale blue dress by Fina Ejerique. 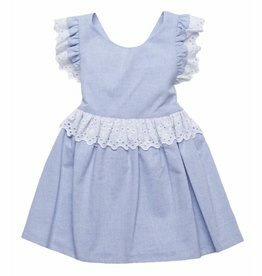 The dress has a pretty white lace detail to the waistline and ruffled sleeves which cross over the shoulders into a beautiful open back with bow. 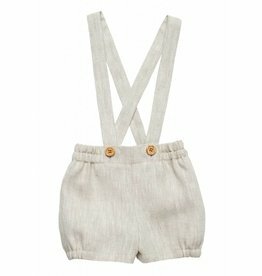 Adorable beige linen shorts with braces by Fina Ejerique. These linen shorts have an elasticated waist for great comfort and decorative wooden buttons. 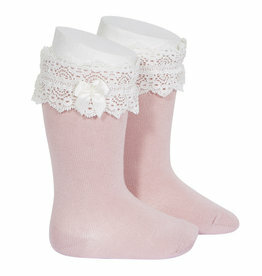 Condor lace trim knee high socks with bow in colour PALE PINK. 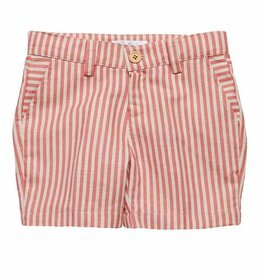 The cutest red and beige stripe shorts by Fina Ejerique. These linen and cotton mix shorts have braces, front pockets, decorative wooden buttons and a elasticated waist for great comfort. Beautiful light-weight summer dress from Fina Ejerique. 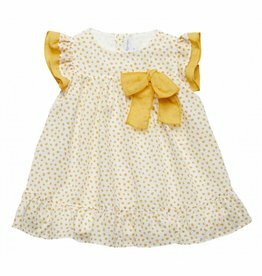 This white dress has mustard polka dots, mustard bow and frilled sleeves and is fully lined. Younger girls white and grey striped dress from Fina Ejerique. 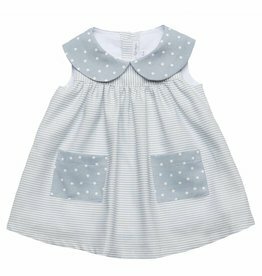 This cute dress has a grey polka dot peter pan style collar and front pockets. The dress is fully lined and has a buttoned back fastening. 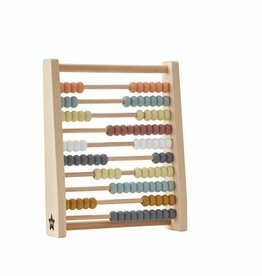 The abacus makes learning maths fun for children. 3Y+ (NOT SUITABLE FOR CHILDREN UNDER 3 YEARS).